Full time/ regular B.E. (Electrical)/ B. 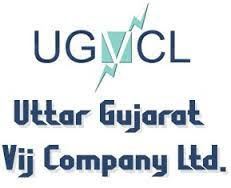 Tech (Electrical) from recognized University duly approved by UGC/AICTE. There is no minimum percentage requirement. More Details For Education Qualification For This Post Please Read Official Notification.